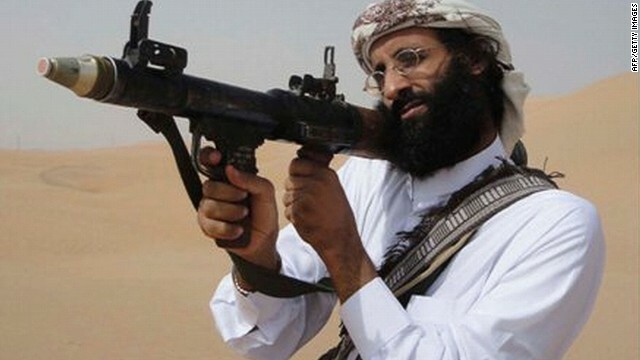 Anwar al-Awlaki died in a September 2011 drone strike in Yemen. A Justice Department memo determined the U.S. government can use lethal force against an American citizen overseas if the person is a senior operational leader of al Qaeda or one of its affiliates. The paper provides insights into the Obama administration's policy of targeted killings carried out by the use of drone strikes against suspected terrorists. 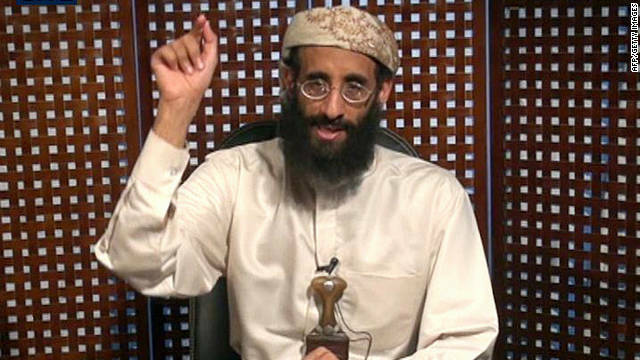 Several of those strikes have killed Americans, notably Anwar al-Awlaki, the Yemeni American who had been connected to plots against the United States but never charged with a crime. 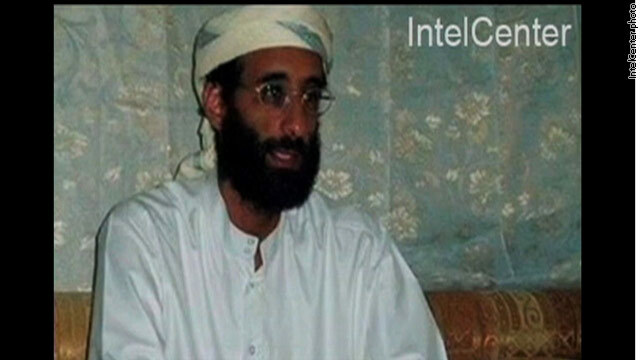 Awlaki died in a drone attack in September 2011 in Yemen. The 16-page white paper - titled "Lawfulness of a Lethal Operation Directed Against a U.S. Citizen who is a Senior Operational Leader of Al Qaida or an Associated Force" - is a policy paper rather than an official legal document. NBC News first reported on the contents of the memo, which was given to members of the Senate Intelligence and Judiciary committees last June. A congressional source verified the document's legitimacy to CNN. A 36-year-old Dane called Morten Storm says he was the man who led the CIA to Anwar al Awlaki, the al Qaeda cleric killed in a U.S. drone strike in Yemen last year. And he says he did it with a computer thumb-drive that secretly contained a tracking device. Among the evidence he's produced: recorded telephone conversations, passport stamps showing multiple trips to Yemen, correspondence with Awlaki, and a recording of a conversation with an unidentified American – who acknowledges his role in the pursuit of Awlaki. An FBI counterterrorism official said Wednesday that the FBI should have interviewed accused Fort Hood shooter Maj. Nidal Hasan when it learned Hasan was communicating via e-mail with Islamic cleric Anwar al-Awlaki in Yemen. "I believe an interview would have been prudent in this case," said Mark Giuliano, executive assistant director for the FBI's national security branch. But he added he didn't think "political correctness" was the reason Hasan was not interviewed and he said an interview may not have headed off the tragedy in which Hasan allegedly killed 13 and wounded 32 others in November 2009. One part of the prosecution's case against Maj. Nidal Hasan, the accused Fort Hood, Texas, shooter, is a series of e-mails between the Army psychiatrist and the now dead radical Muslim cleric, Anwar al-Awlaki. An unclassified FBI report released Thursday includes those e-mails. Former CIA officer Bruce Riedel told the Dallas Morning News shortly after the shooting, "E-mailing a known al-Qaeda sympathizer should have set off alarm bells." 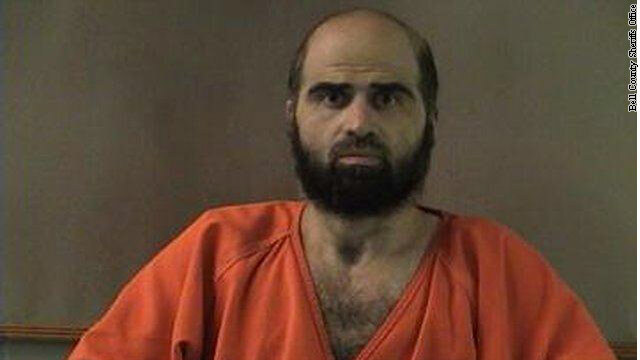 A newly released photo shows Maj. Nidal Hasan now with a beard. The photo was provided by the Bell County Sheriff's Office in Texas. 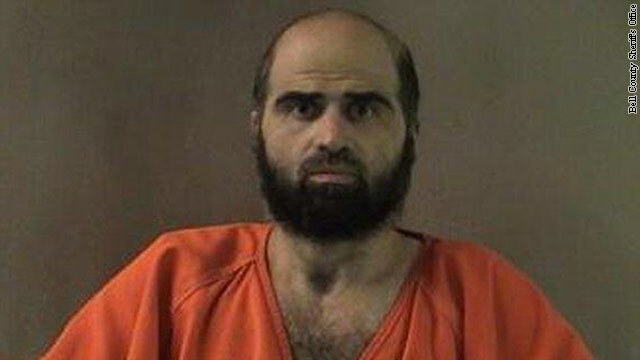 Hasan, an Army psychiatrist, is accused of killing 13 people and wounding 32 others during a shooting rampage at Fort Hood, Texas in November 2009. 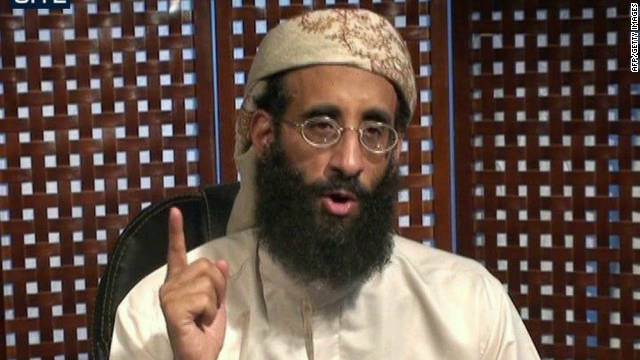 In the aftermath of the shootings, radical cleric Anwar al-Awlaki told Aljazeera.net that he had communicated with Hasan for about a year before the soldier allegedly went on the rampage. Al-Awaki, a leading figure in al Qaeda in the Arabian Peninsula, was killed in a U.S. drone strike that targeted him in Yemen in 2011. A military judge last week postponed a hearing on whether the government should pay for an expert neurologist for Maj. Nidal Hasan, after Hasan appeared in court with a beard, violating military grooming standards, according to a Fort Hood news release.